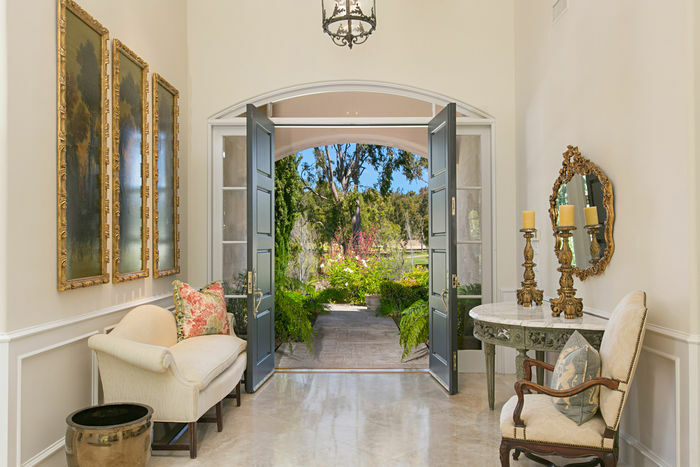 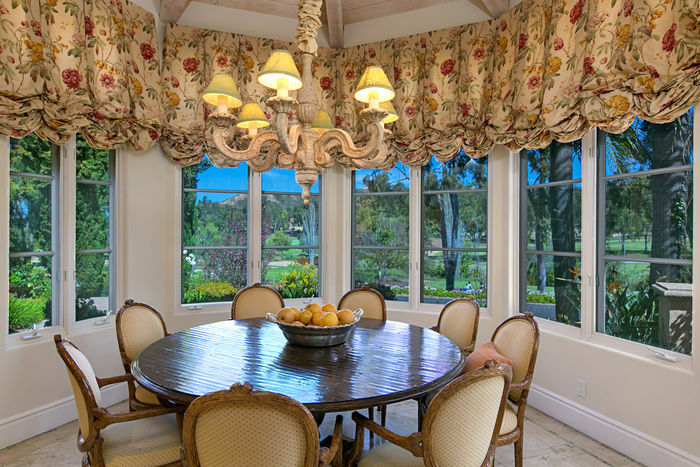 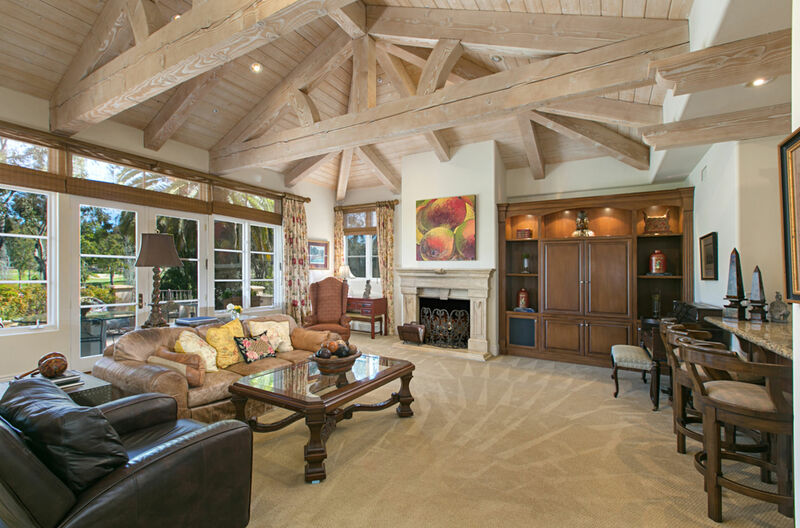 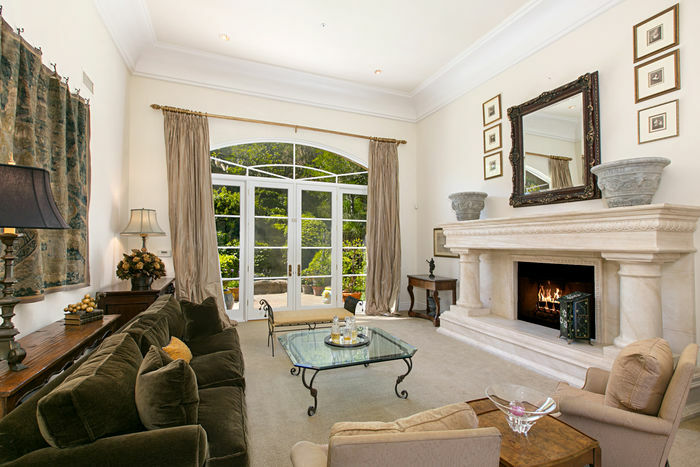 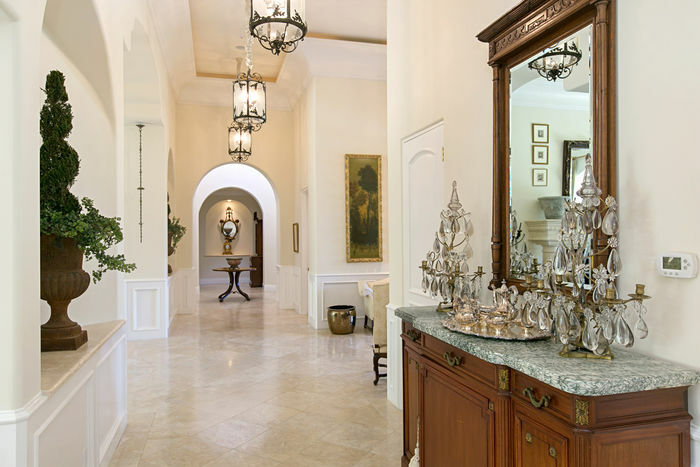 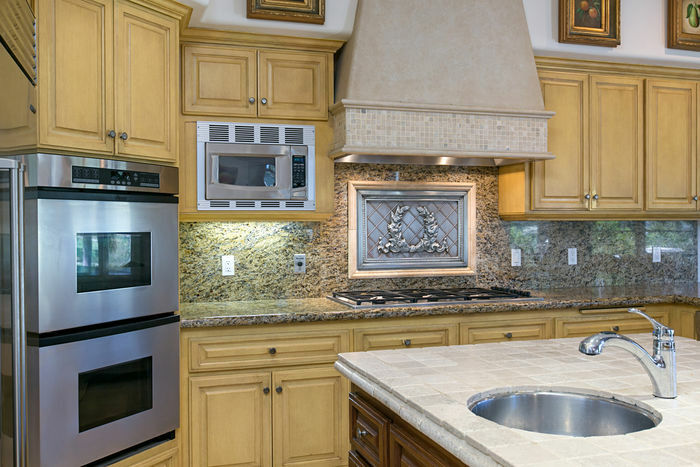 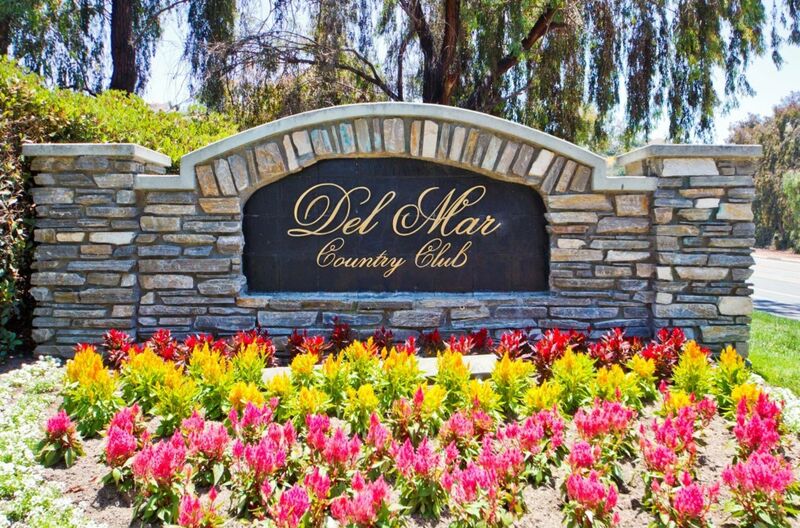 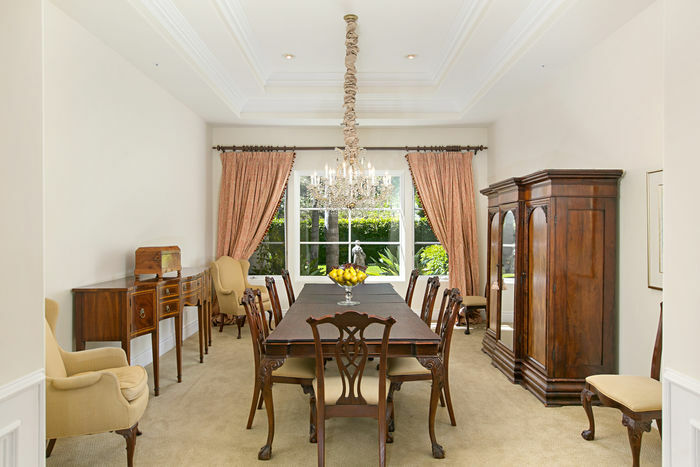 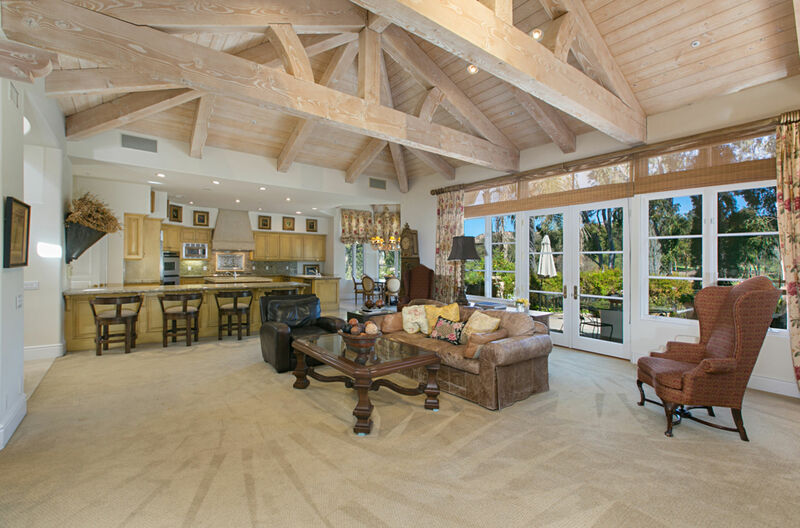 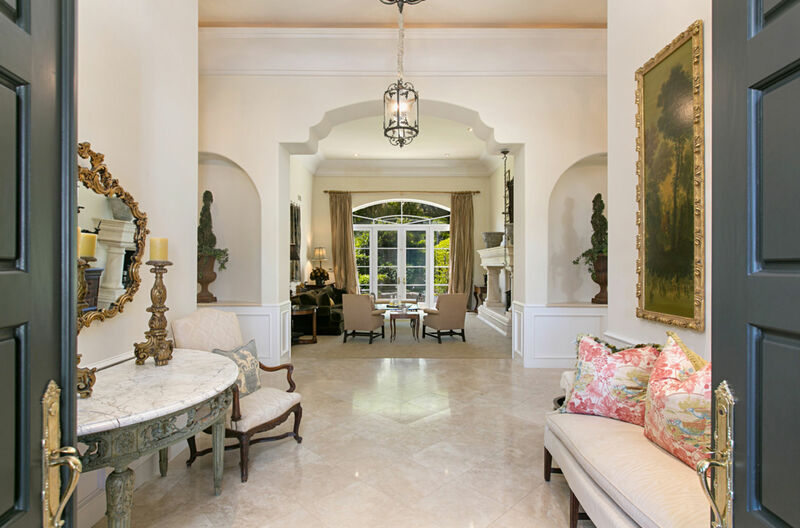 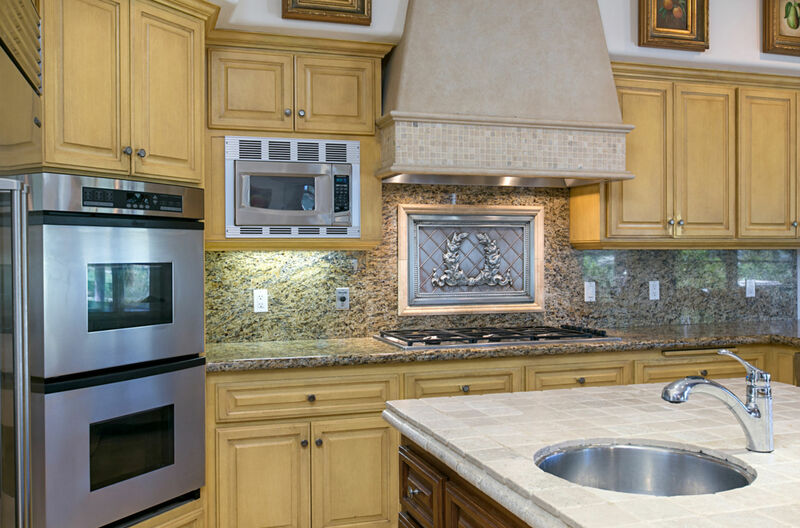 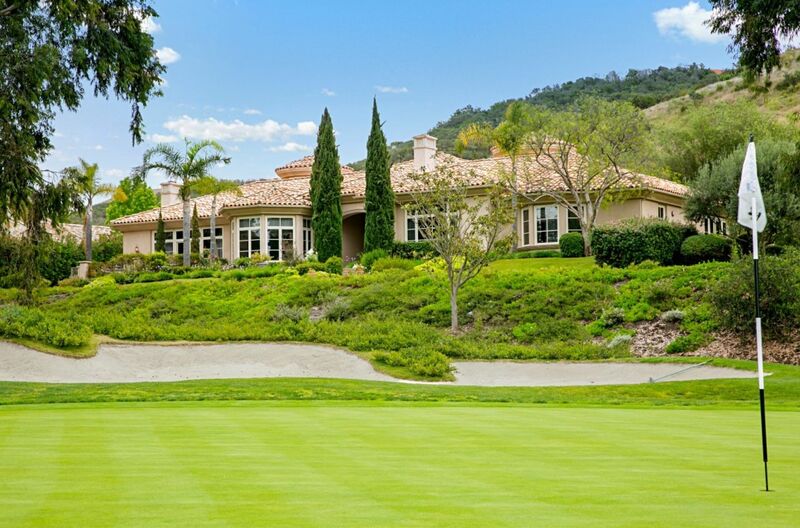 Welcome to one of the most coveted gated communities in San Diego- Del Mar Country Club. 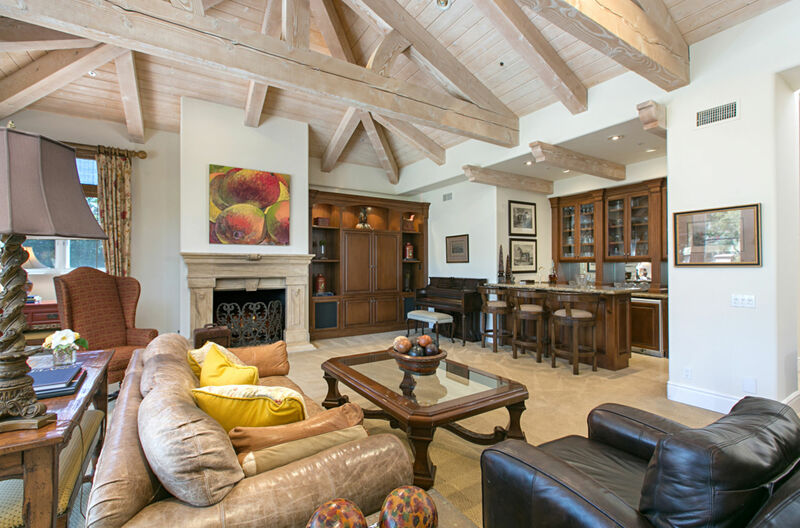 This single-level, custom 3+ bedroom home is adorned with top designer furnishings, showcasing the beauty within. 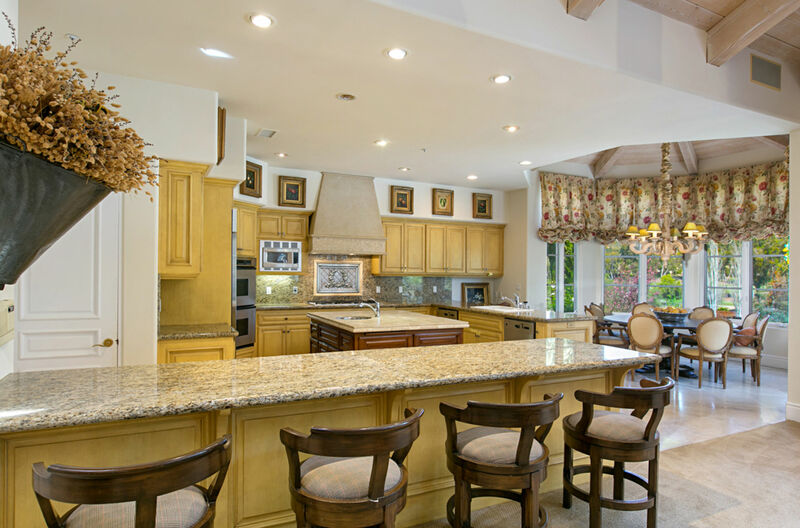 Perfect for entertaining, the home provides a spectacular floor plan with a formal living room, formal dining room, spacious gourmet kitchen, which overlooks an inviting family room with media center, wood paneled office, wet bar and views of the golf course. 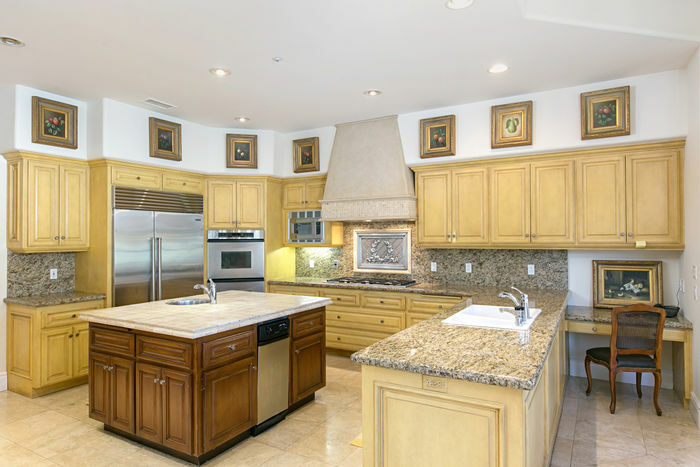 The master gives you the luxury of space not only in the bedroom area but also in the generous his and her closets which are adjacent to the resort size gym. Amenities of the clubhouse, security, and location are unmatched to any gated community in San Diego. Come experience the fine living of DMCC.